The official podcasts of the National Border Patrol Council, the exclusive representative of over 17,000 non-supervisory US Border Patrol agents. Episode 248 : Hello Muddah Hello Faddah! 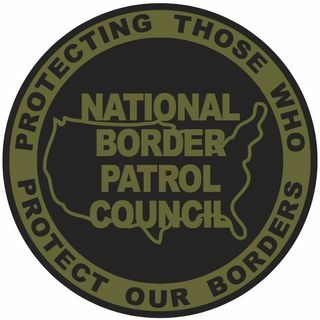 The official updates and news from the National Border Patrol Council. Get the truth as to what is happening on the border right here! If you want the truth about what is happening on our borders, welcome to the Green Line. Weekly active Border Patrol Agent Art Del Cueto and guest tell it like it is. Straight talk, no spin, no B.S., and no apologies. Get the truth of what is happening on the border right here!